Elders are asked to volunteer to serve as Communion SERVERS. Below are dates 8:30a, 9:45a, 11:15a and Holiday Worship Services (w/Communion). 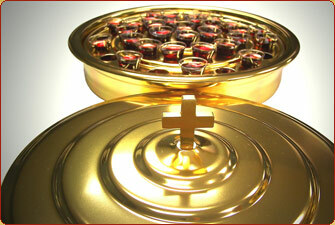 Please note there are a few Sundays where Communion is served at the 11:15a service only.